“I wanted to start this festival because Boston has this lack of education about people of color even though we constitute a huge majority of the population,” the Boston dancer and choreographer Mckersin says of the Racines Black Dance Festival, which arrives next week for its second year. 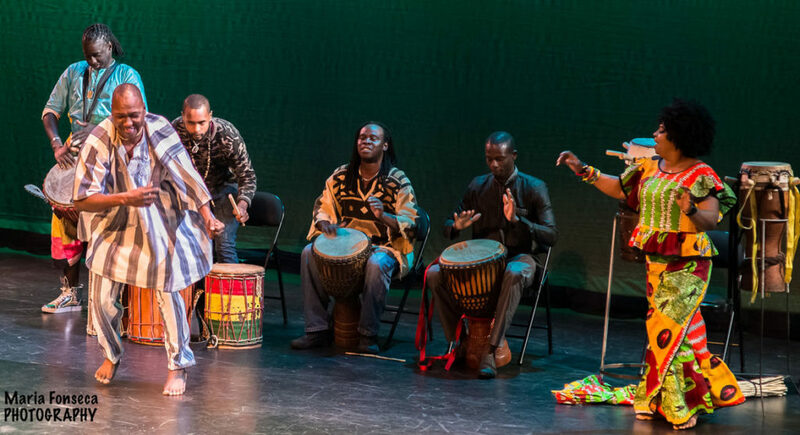 The title “racines” means “roots”—and that’s what the festival aims to get at via live performances and participatory workshops tracing the roots of contemporary black dance through American and Caribbean traditions back to Africa. A general admission performance opens the festival on Friday, Oct. 19, 2018, at 8 p.m., at Roxbury Community College. Then dance workshops (“master classes for all levels of dancers and students”) will be offered on Saturday and Sunday, Oct. 20 and 21, at the Boston Conservatory at Berklee. Friday night’s show is meant to be a sort of chronological history of dance from African roots to today. Joh Camara performs Malian dance. Mouminatou Camara dances Guinean style. Pape N’Diaye and Paa Seck Diery dance sabar from Senegal. Caribbean dances come in as Isaura Oliveira dances Brazilian orixa, Jorge Arce performs Puerto Rican bomba, Yesenia Fernandez-Selier dances Cuban rhumba, and Peniel Guerrier performs Haitian styles. In the United States, slaves were forbidden drums, so Mckersin says, “we start using our feet to make the rhythm and our hands.” This lead to tap, as performed here by Khalid Hill. Junious Lee Brickhouse performs Piedmont blues. Moncell Durden demonstrates social dances from the 1950s to ‘80s. 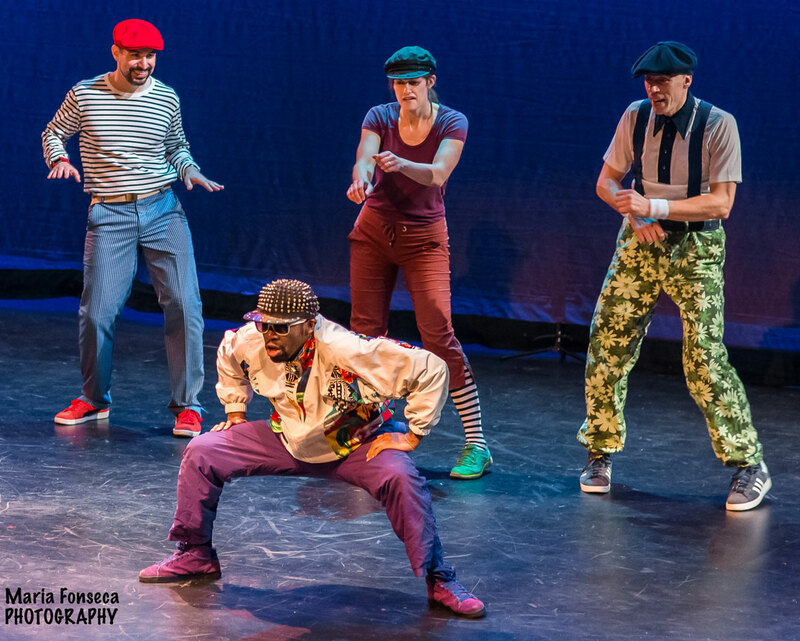 The Beantown Lockers, King Aus, Ivan “Heat Rock” Cofield, James “Cricket” Colter and TweetBoogie perform hip hop styles from breaking and house to locking and waacking.